Lego Harry Potter: Years 1-4 for PS4, though I'm gonna wait until I get to 100% before I move onto Years 5-7. 12 year old Flake would be proud of me! 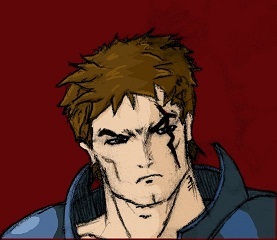 This last weekend, Elkinfencer and I went on a Castlevania rampage. He was largely more successful than I was but I did manage to finally beat the original Castlevania. Not going to lie - save states were used. The game has aged really, really well. The graphics and music are still a lot of fun to experience and do a great job of conveying the Gothic horror theme. A great example of the art > technology argument. There are parts that I don't like. 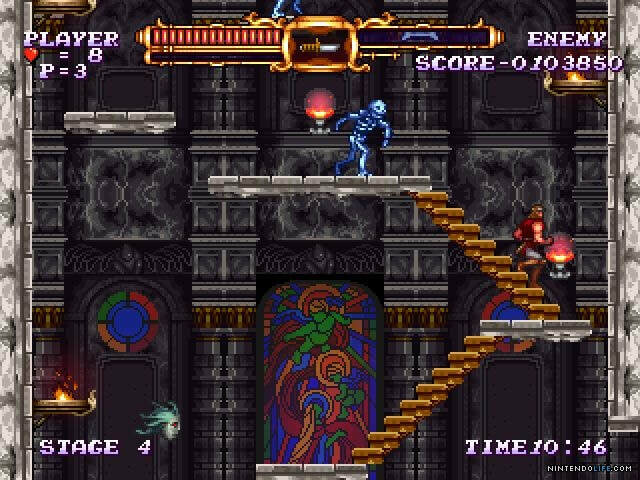 I think that the game is needlessly hard in some points - especially when pinpoint precision on jumping portions is required and they throw another wave of medusa heads or gargoyles that don't appear on screen until you've already committed to the jump. Still working on some of the other classic Castlevania games but I am really glad that I finally saw the ending credits on this classic. No shame in save states. Unless some of these elitist pricks want to start paying for my games, I'm going to play however I want to, and to hell with anyone who thinks otherwise. ElkinFencer10 wrote: No shame in save states. Unless some of these elitist pricks want to start paying for my games, I'm going to play however I want to, and to hell with anyone who thinks otherwise. Is this your latest attempt to get me to be your sugar daddy? It's not my latest attempt to get you not to be my sugar daddy. Finished up the Trails in the Sky trilogy. The 3rd is both completely unnecessary and utterly vital, all depending on your point of view. A good descriptor I saw for it is that it is the Appendices to the Lord of the Rings. The main plot was wrapped up prior to it, but there's still a whole ton of world and character information contained within. And personally I think it is very worth playing for those parts. The 3rd starts six months after SC and is focused on Kevin, the priest who joined the party midway through SC. It's mostly delving into his backstory, as well as fleshing out the Church that has an omnipresent and rather powerful presence in the world. Shortly into the game you end up getting sucked into a world that is made up of equal parts recollections of past areas and new featureless dungeon. So you don't really have NPCs to deal with; it's pretty much straight dungeon crawl with story bits at the climax of each area. You will soon be joined by the rest of the gang from the first two games, and a few of them end up having a bit of character building themselves in certain key areas. However, if you only do the main plot you are missing out on a ton of what makes this game valuable. Equally important are a series of doors that will transport you to events of the past. Most of these have you as a passive observer, but a few are fully controlled by the player. Every character gets their spot in the limelight, and these end up being a mixture of filling in backstory, adding in general world story, or looking at what happened to characters after the events of SC. In the process, several threads for the larger plot of the universe that will be picked up in Zero no Kiseki and Trails of Cold Steel. You might think of it like Trails in the Sky encompassing Rogue One and A New Hope; one major threat is dealt with but there is far more going on in the overall universe. I definitely wonder just how much Falcom has plotted out at a high level. The major gameplay addition is that Time, Space, and Mirage have been added as weakness/resistances for enemies. This gets shown off in the early areas by a bunch of enemies weak to one of those three. The spell lists for Space and Mirage were filled out a bit better in order to take advantage of this. But since you're starting at such a high level (you start at 95ish, end around 130ish) you'll find yourself sticking with the rank 1 magic due to how the damage formulas work out. Like before, you really don't need to engage in too many fights. The end game is a four part dungeon where the party splits up into four teams, so you will want to have them all kitted out in quartz, and that's going to be the majority of your ginding. But even that's not too bad; I did it over the course of two nights (a couple hours each night). So if you've gotten to the end of SC and are wondering why you should play The 3rd, the answer is "how much do you care about the characters and the world?" Are any of these games dual audio? The Steam reviews for Cold Steel mention that it's English only. Are they dual audio on the PS3? Cold Steel 1 is English audio only on PS3. The three Trails games on PC only have voices for in battle stuff; calling out your special attacks and grunts. Those are also English audio only, but there's JP audio replacement packs for them available on fan sites. Remember WiiWare, Nintendo's underappreciated download service for Wii games? Konami put out a short "rebirth" series on WiiWare with remakes of three of entries from their old flagship series - Castlevania, Contra, and Gradius. As the title suggests, this is a remake of the Game Boy title Castlevania Adventure. 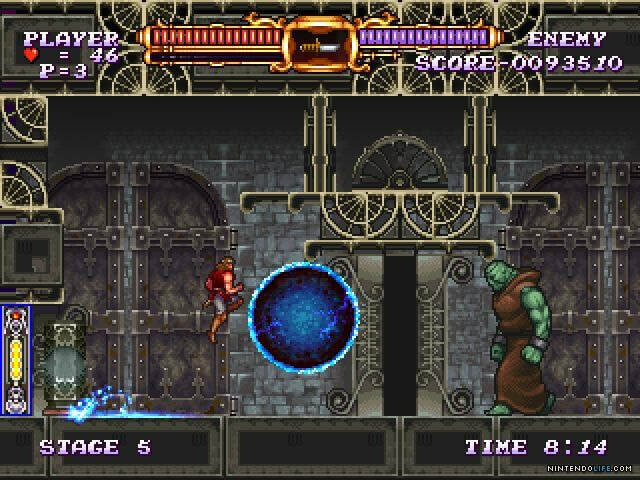 With respect to plot, as a remake of Castlevania Adventure, the protagonist is Christopher Belmont, a descendent of Trevor Belmont from Castlevania III and an ancestor of Simon Belmont from the first Castlevania. While it is a remake of the Game Boy title, it's not a straight remaster but rather a full reimagining in the same way that Super Castlevania IV was a complete reimagining of the original Castlevania. Whereas the Game Boy title had four stages, there are six stages in Rebirth (really, though, there are five; stage six is just the Dracula fight), and all of the stages are very much their own thing rather than a copy of the original game's stages. 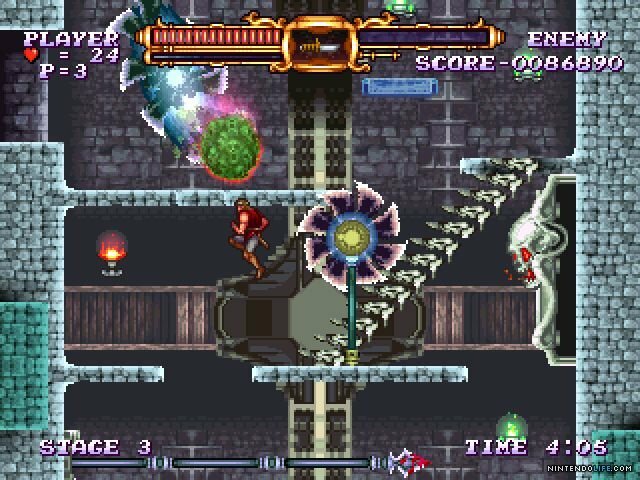 The music is done in a similar way; there are remixes and adaptations of music from previous entries in the Castlevania series, but they all feel fresh, new, and unique. All in all, despite being a remake, this feels like a completely new and unrelated game in the series, and I mean that in the best way possible. Being on Wii, this game obviously won't give you a high definition picture, but that's not to say that it looks bad as that is far from the case. Castlevania Rebirth is one of the Wii games that proves that there's more to a good looking game than resolution. 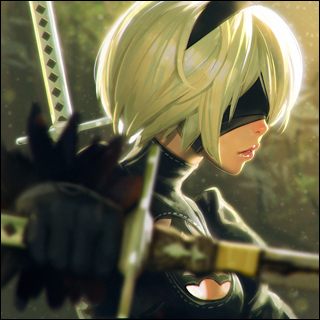 While a 720p or 1080p image certainly would have improved things, the game looks fantastic, keeping true to its 2D sprite roots while adding the visual effects and smooth gameplay one would expect from a modern game. As was the case with the original Castlevania Adventure, Castlevania Adventure Rebirth doesn't try to do too much. Konami clearly knew the system they were developing for, knew what it could and couldn't do, and made the best product they could with the resources they had. The backgrounds and enemy sprites all look fantastic, the bosses are well designed both visually and mechanically, being challenging but fair and looking great but not taxing enough on the system hardware to cause slowdown. The only big complaint that I have with the game is that stage 5 felt a bit rushed with regards to QA. In the four previous stages, checkpoints were placed in logical places in roughly equal distances from one another, giving the game a very well paced vibe that gives you the feeling that you're steadily progressing. Stage 5, on the other hand, feels much more hastily done with regards to checkpoints and powerups. The checkpoints are spread far apart and in seemingly haphazard locations, leading to a dramatic spike in difficulty from stage 4. Also during the first four stages, food to restore your health isn't particularly common, but it could still be found in a couple of places through the levels; I didn't find a single piece of food in stage 5. It's one thing if the game is always stingy in that respect or if the difficulty and item scarcity gradually increase, but it's such a sharp spike from stage 4 to stage 5 that it feels like a design flaw rather than a natural progression of difficulty. The Castlevania Adventure Rebirth is a fantastic Castlevania experience on Nintendo's Wii console and one that probably got overlooked by a lot of fans of the series given the (unfair) negative reputation the Wii and its WiiWare service had, and that's their loss. 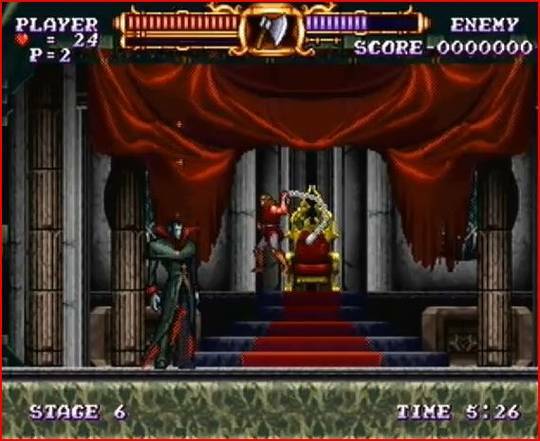 The inclusion of three different difficulty settings and adjustable life stock (up to 9) as well as unlimited continues and the ability to select any previously cleared level if you need to start again later also make it the most approachable 2D Castlevania game for players of all skill levels. At only 1000 Wii points ($10), it's well worth the price of admission and a great way to kill a few hours vampire hunting. Tight controls, great music, and pleasing visuals make this a must-have for Wii gamers and Castlevania fans like.